The latest data regarding the real estate market in Miami has revealed that the sales of homes are continuously rising and that they will continue to do so until at least the end of next year. The number of sales have in fact increased by 20% in comparison to 2012. According to one of the most noted real estate agencies in the US, Douglas Elliman, the average sale price for a home has risen to $240,000 (around €176,000) in the last trimester of 2013, with an increase of around 23% in comparison to the same period of the previous year. Luxury apartments are also experiencing a positive trend. In a study of 10% of the most expensive properties, the average sale price is $1.2 million and sales have increased by 19%. The average price for luxury family homes has increased by 16% with an average price of $1.5 million. The number of wealthy American property buyers has decreased, while the number of wealthy Brazilian buyers, along with other Latin American countries has increased, as well as investors from New York and overseas buyers. Buyers from New York are no longer pensioners in search of rest in Florida. On the contrary, buyers include young people and well-off families in search of a better quality of life or a less costly style of living. Subsequently, many people believe that Miami could become an alternative to the Hamptons, the luxury seaside area of Long Island. Despite the reassuring figures that demonstrate the growth of the real estate market in Miami, some brokers believe that the prices of homes are destined to decrease after the continuous growth since 2009. Will it just be a real estate bubble? 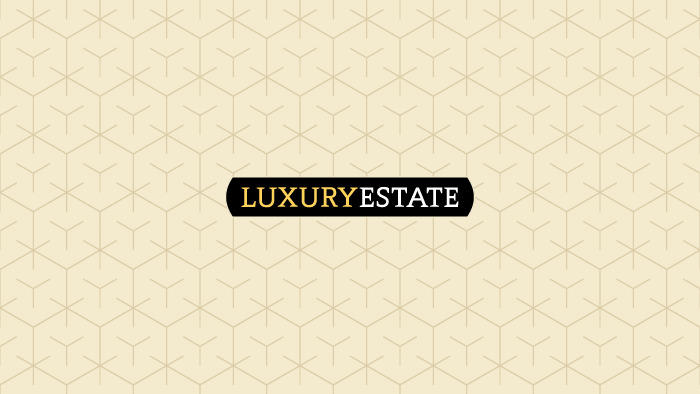 With over 160,000 luxury homes in over 97 countries, LuxuryEstate.com provides the largest selection of world-class $1 million-plus properties. More than 15,000 real estate agencies display their finest luxury properties on the site, resulting in the largest number of high-end agents on a single website. Our goal is to provide the easiest and most efficient way to search for exceptional properties around the world, relying on trusted and independent professionals in luxury real estate. Follow us in the discovery of the most prestigious properties in the world, the most beautiful period residences, celebrity dream homes, worldwide news and much more.